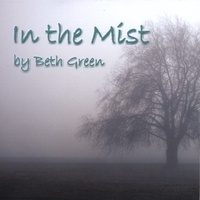 In the Mist is the last album Granny Rocks created under the name Beth Green, and the name is very a propos. 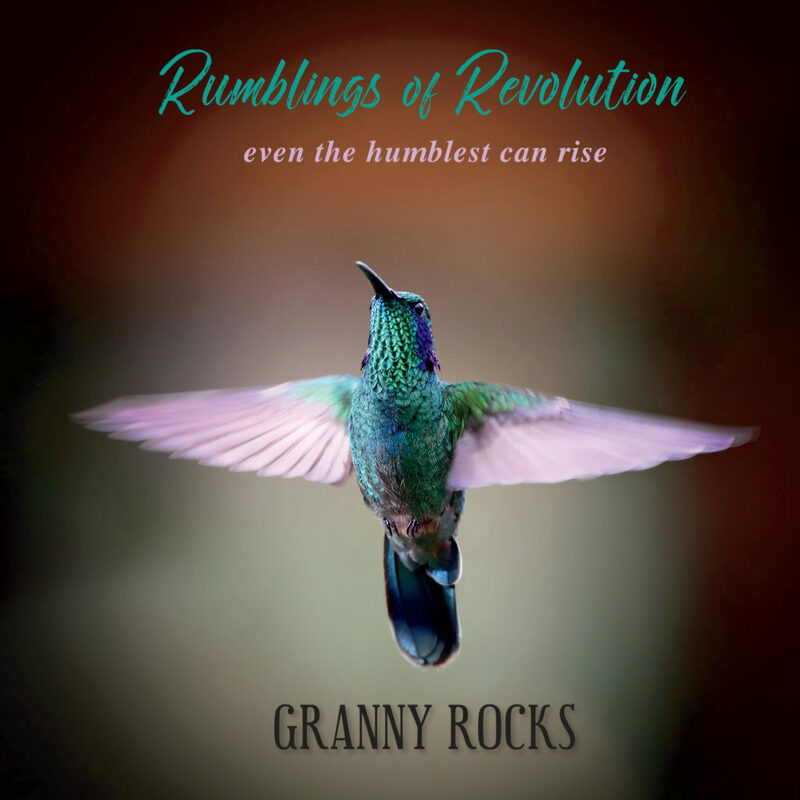 A beautiful and mystical program, it is richly orchestrated and uplifting. You can hear and purchase it right here, as well as through many other music sites. And please use the links below to share this music with others.